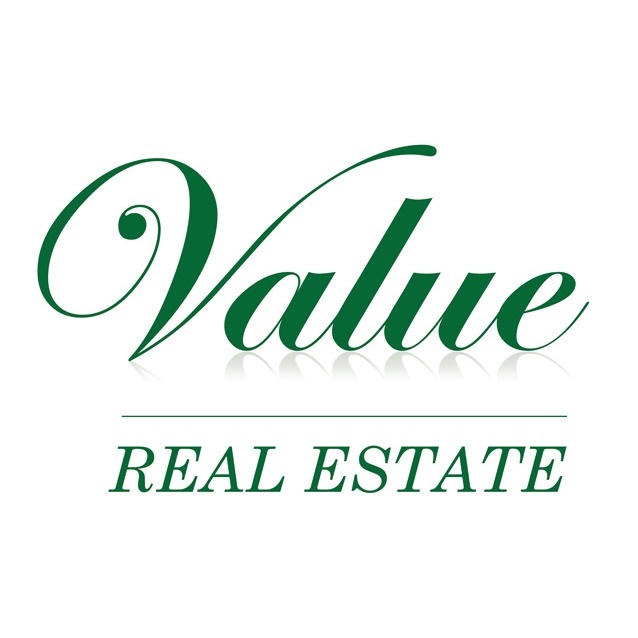 Value Real Estate provides Irvine Homes for Sale, Irvine Real Estate, & New Homes for Sale. Search MLS Listings for all Orange County Real Estate. Servicing all the Villages of Irvine.